Welcome to the Hinchinbrook Shire Council Community Events Calendar. 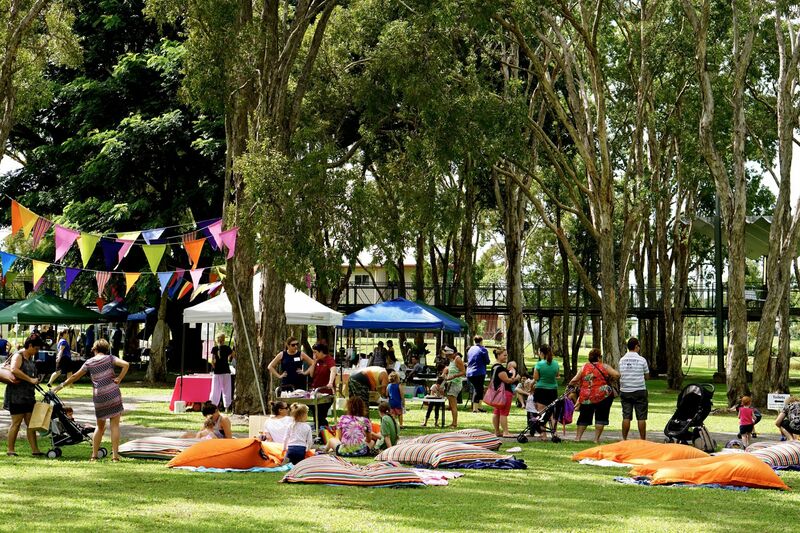 The community events calendar is a place where you can find and share events that are happening in the Hinchinbrook community. Other local events can also be found on the Hinchinbrook Way Events Calendar and TYTO Events Calendar, which are both linked below. To share an event, please complete the web form at the bottom of this page. Everything you need to have a quintessential tropical Queensland experience can be found in the Hinchinbrook Shire, from wilderness, indigenous experience, gourmet local food, history and world-class fishing. For more information regarding events in the Hinchinbrook, please visit the Hinchinbrook Way calendar, linked below. TYTO host a number of events, activities, workshops and tours which are held throughout the year and is the perfect place to while away an hour or a day or to host your next event. For more information regarding events happening at TYTO, please visit the TYTO calendar, linked below. 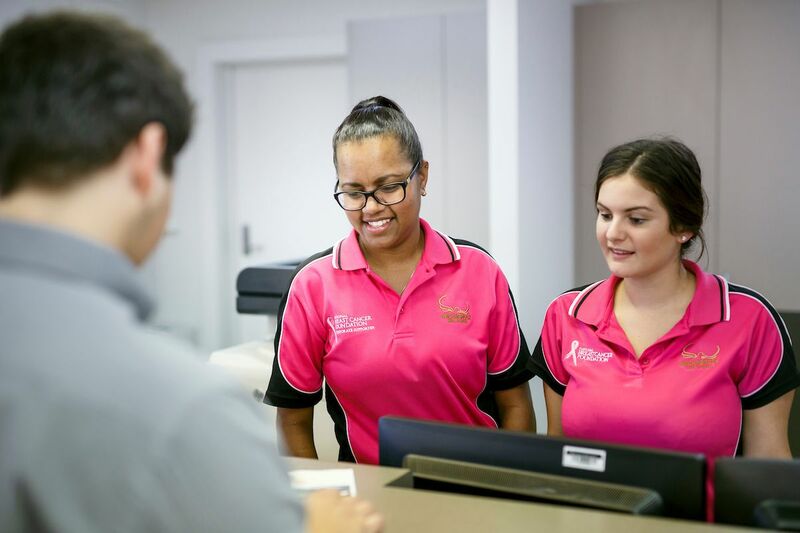 For information regarding hosting an event at TYTO please contact the Regional Events Coordinator on (07) 4776 4726 or via email on events@hinchinbrook.qld.gov.au. Do you have a community event that you would like to share? Please submit your event using the web form below.